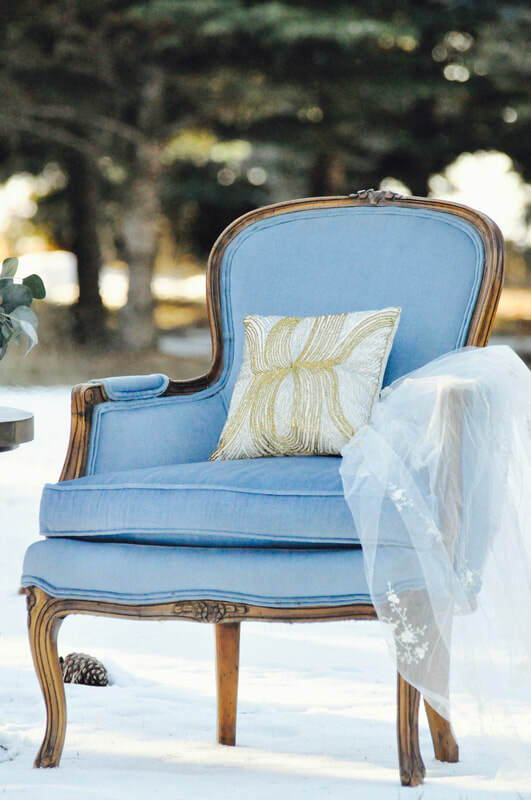 EVERLY ARMCHAIR - Rustique Rentals and Event Design | Boise Vintage Wedding Rentals, Planning and Photography Props! 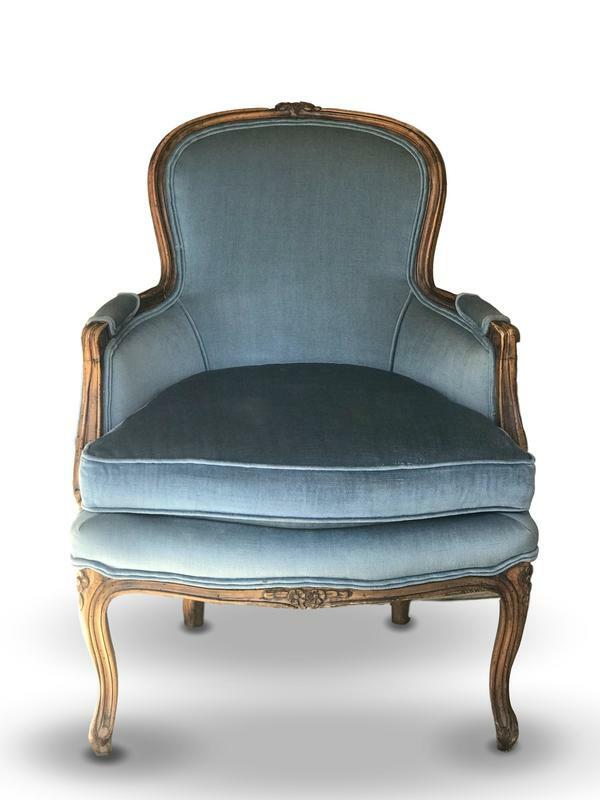 Our Everly armchair is upholstered in a luxurious soft blue velvety material. 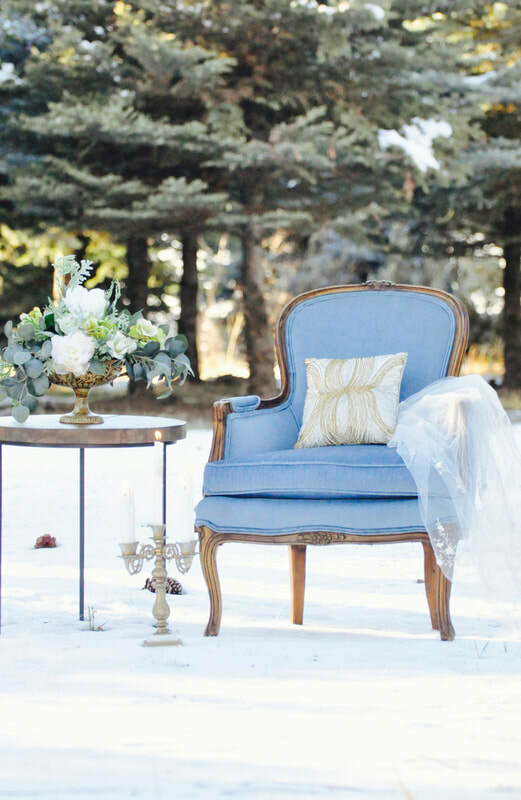 It boasts a gorgeous carved wood frame Perfect for your wedding/event lounge, engagement pictures, bridal shoot, or family photos! 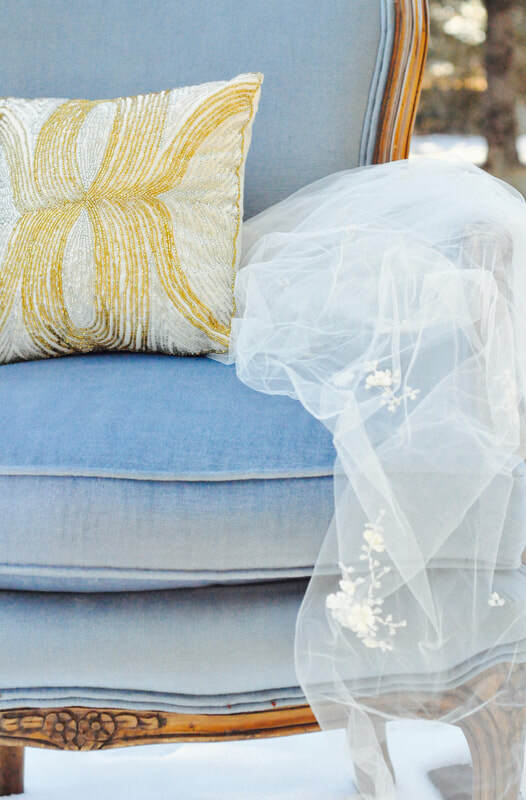 Availability and Pricing: Submit your request of your favorite pieces for a quote, and we'll get back to you with pricing and availability. 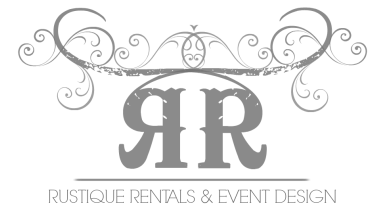 Pricing shown is for a maximum of 72 hours, longer term rental pricing available by request. You can also email rustiquerentatls@hotmail.com with questions.